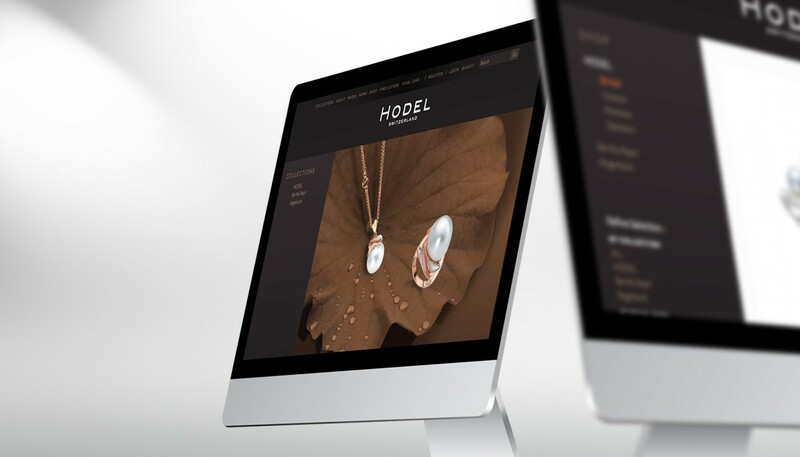 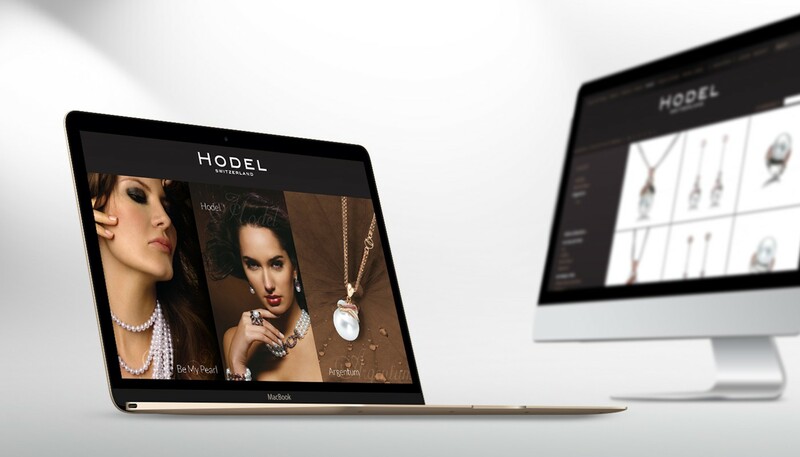 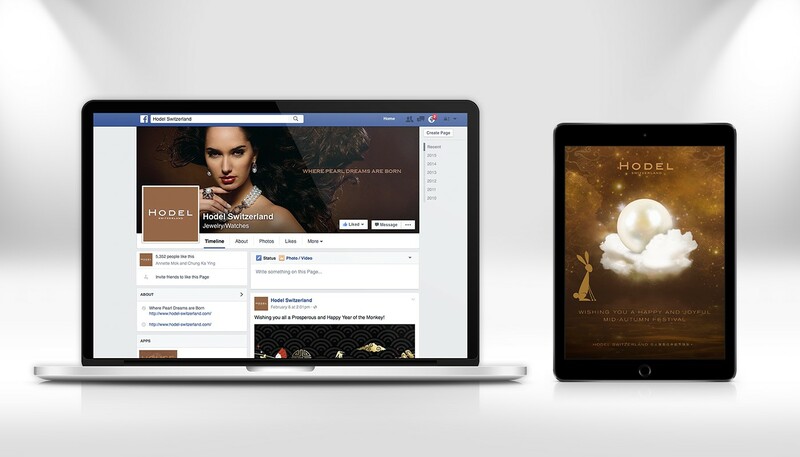 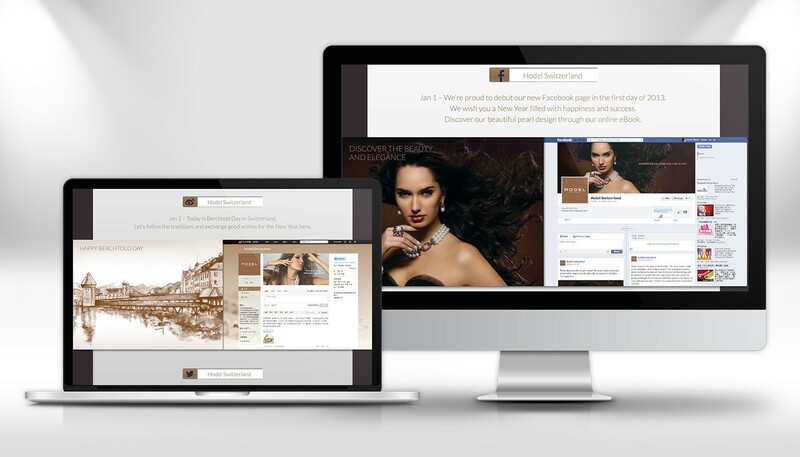 As part of the brand refreshment of Hodel, one of the world's leading pearl jewellery brands, Base Creative redesigned Hodel's website to express the brand's refined identity and values in a creative and storytelling way, building on the "where pearl dreams are born" slogan. 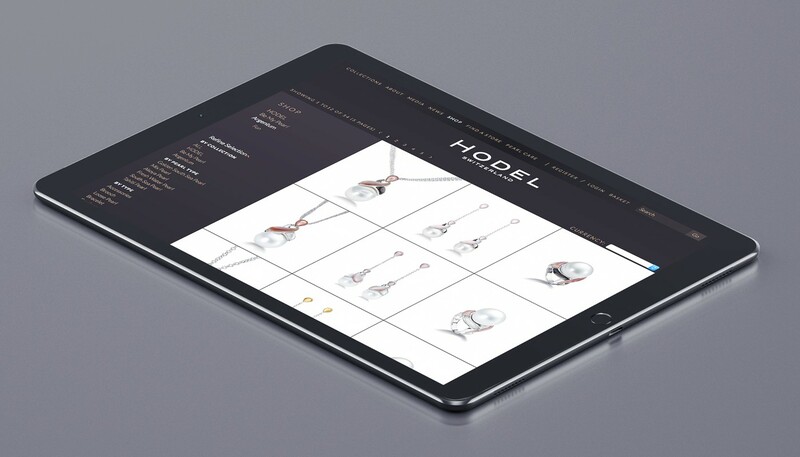 It was essential that the site should incorporate highly efficient eCommerce functionality to enble Hodel to reach a wider customer base effectively. 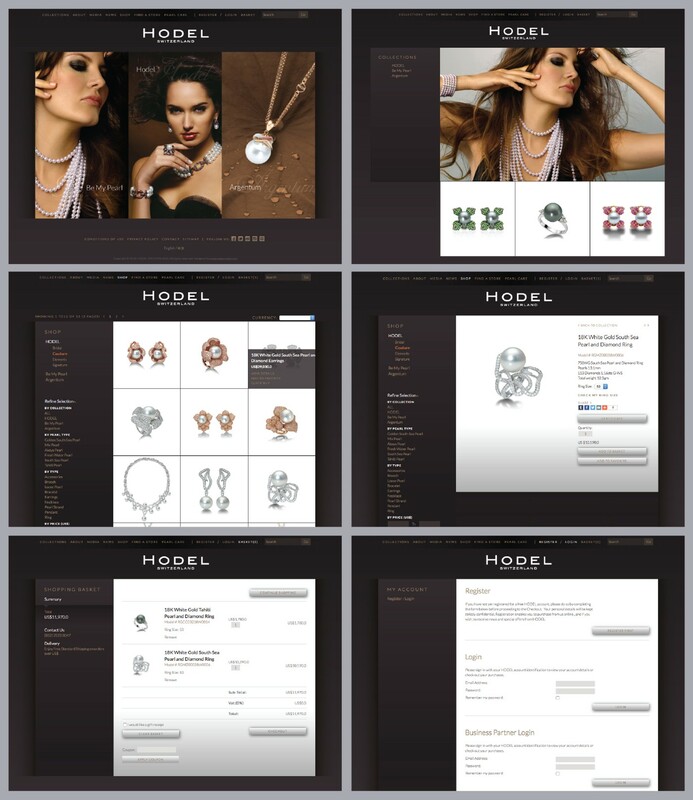 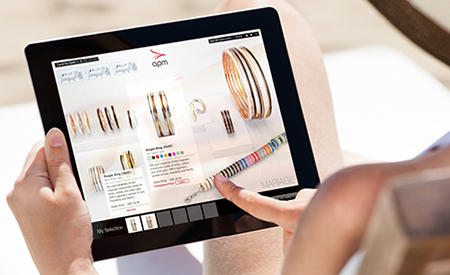 In addition to being arranged to make it easy to match complementary offerings – for example to put together a matching set of necklace, earrings and bracelet – the site includes a unique gift selection function, making it a simple task to choose the perfect pearl item for any special occasion.